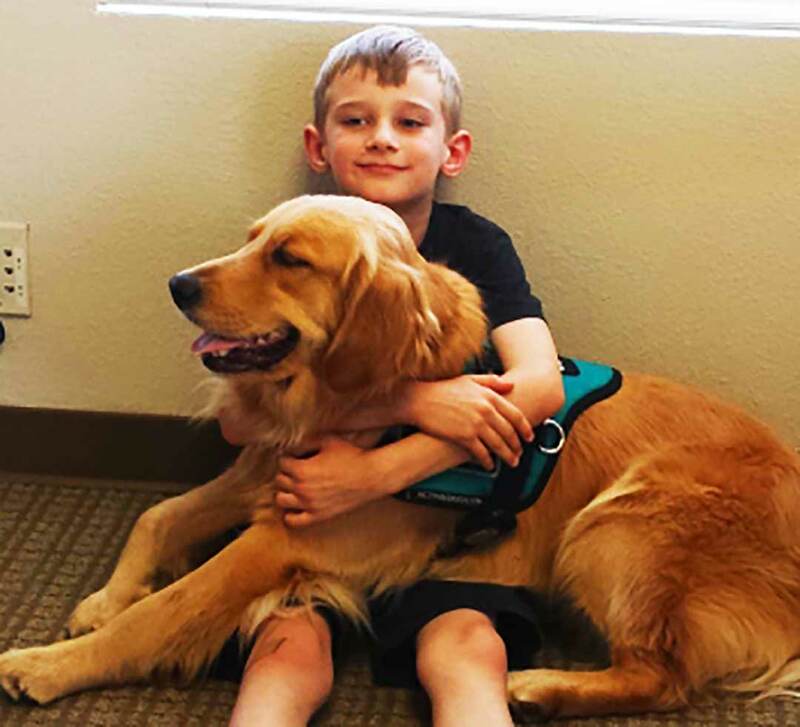 REGION — Cameron Langager met “Drake,” a golden retriever autism service dog, for the first time in 2014 during a therapy session at the Comprehensive Autism Center in Oceanside. The experience changed his life, said his mother, Christine Langager. Cameron’s father is an active duty Marine who recently returned from a deployment to the Middle East. Two years later, the veterinary hospital that owns Drake and a nonprofit that helps families get service dogs of their own have teamed up to help the Langager family receive its one wish: for 8-year-old Cameron to have a service dog of his own. 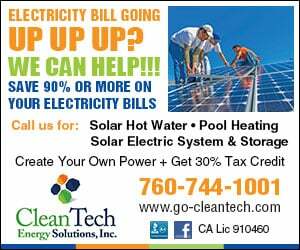 It is asking for the public’s help to push the campaign over the top. According to the Drake Center’s website, autism service dogs like Drake help to increase motivation, promote gross and fine motor activities, provide opportunities for language and calm and comfort children with autism. Christine, who is also autistic, said she saw all of these things happen with Cameron during his time with Drake. After seeing the success that Cameron had with Drake, the family took the step to apply for a service dog with the “Good Dog” nonprofit, which fundraises for half of the $27,000 associated with the service dog, which left the family to fundraise for the other half. “It was a daunting task at first, but as a family we decided we were going to make it work,” she said. That was when the Drake Center stepped in to help the family in their final push. The hospital is selling tote bags and hats for $20 with all of the proceeds going toward the “Operation” charity. Additionally, they pledged to match cash donations of up to $1,000 made at the center. Meanwhile, the family continues to work toward raising funds to make Cameron’s dream a reality. “We are so excited, we can’t wait,” Christine said.